We all have our stories to tell of where we were the morning of September 11, 2001. This is one of them. In "That Day In September" Artie Van Why gives an eyewitness account of that fateful morning. From the moment he heard "a loud boom" in his office across from the World Trade Center, to stepping out onto the street, Artie vividly transports the reader back to the day that changed our lives and our country forever. 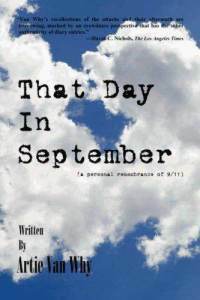 "That Day In September" takes you beyond the events of that morning. By sharing his thoughts, fears and hopes, Artie expresses what it was like to be in New York City in the weeks and months following. The reader comes away from "That Day In September" with not only a more intimate understanding of the events of that day but also with a personal glimpse of how one person's life was dramatically changed forever. 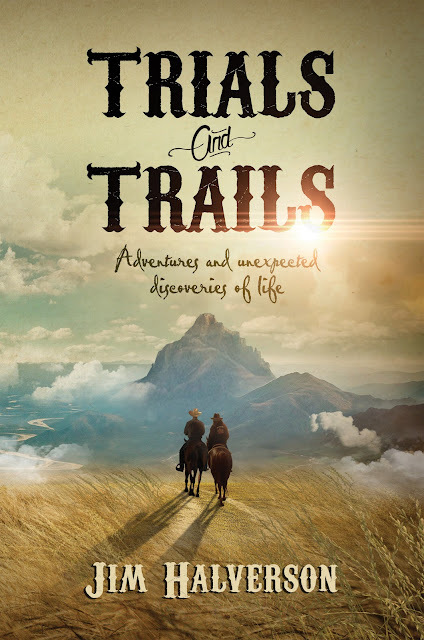 From the creator of the beloved Mole Sisters comes an irresistible tale about two ravenous rodents, wanted for snacking on too many strawberries, daisies, and other garden plants. And after these rodents chomp and chew all the plants they can find around their new home - a drainpipe in an urban alley -- they're still hungry! So hungry, in fact, they could even eat a cat! Using an imaginative paper bag disguise and a natural talent for tunneling, this mischievous pair sets off in pursuit of a feline-sized feast -- and finds a slice of pepperoni pizza. But the vagrant voles are left empty-handed - and empty-tummied -- when a greedy crow and an army of ants invade their picnic. Chock full of silly antics and suspense, young children will root for these insatiable characters as they continue on their quest for food. And readers will celebrate along with them when the Vole Brothers' perseverance pays off when they are tossed into a garden full of luscious strawberries -- a very happy ending if you're a hungry vole! The Grief of Others sounds like a though provoking book. I hope you love all of your new reads. The first two books sound compelling reads. 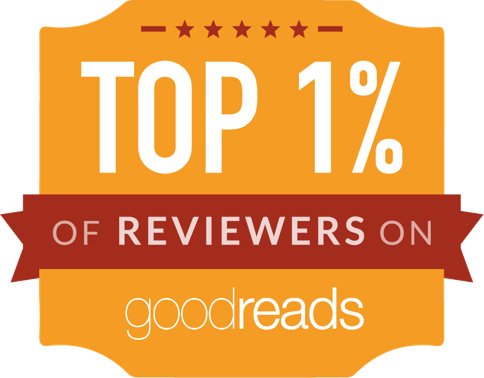 I will look forward to your reviews. All of your books sound good. Very diverse mailbox. I hope you enjoy them all! The Grief of Others sounds really interesting. I haven't heard of it before. They all sound like good reads, enjoy! The first 2 sound like hard hitters. I remember I was at work when Sept11 hit the world. I could not believe it - I felt it was too horrific to be true. I still get the shivers thinking about it. Let me know how The Grief of Others turns out. I have a feeling I'd need an endless supply of Kleenex for that one. I can feel my tears just building reading that synopsis now. 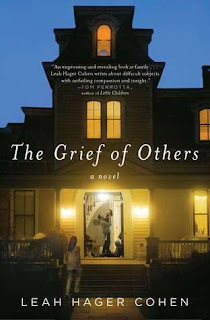 The Grief of Others sounds intense (as does the first book, for that matter). Love the cover for The Vole Brothers. Hope you enjoy these books! All of these titles are new to me. The Vole book looks cute. I hope you enjoy them all. The Grief of Others caught my eye. Looking forward to your thoughts. Happy reading! The Grief of Others also caught my eye. 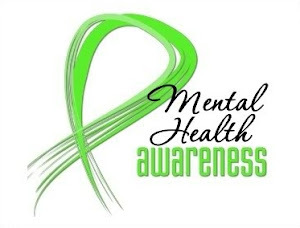 The Grief of Others sounds like one I would read. 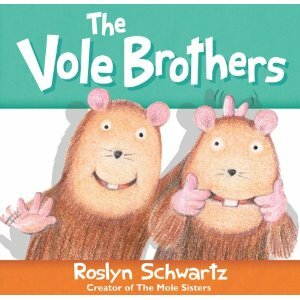 That children's book Vole Brothers looks so adorable!